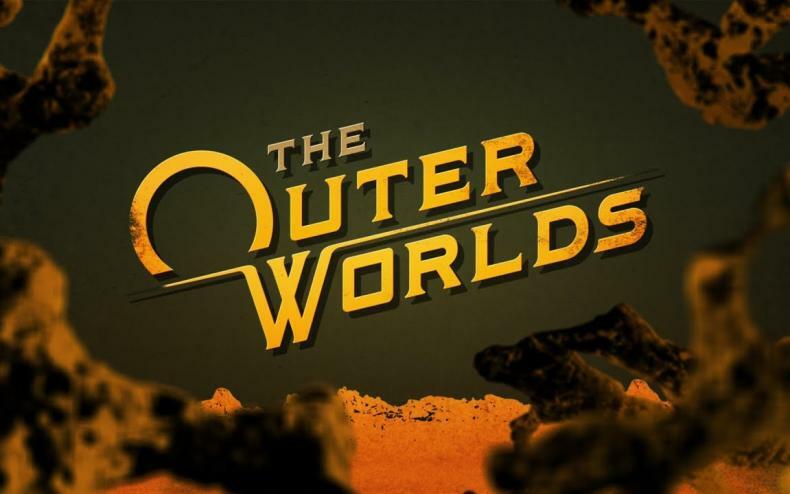 Where will The Outer Worlds release on PC? Will it be exclusive? For the longest time, Steam was the most dominant and respected PC games store on the market. But now, they’re facing some heavy competition. Including from Epic Games, who have opened their own store and are sniping some pretty big clients. They already got Deep Silver, and now, they got Obsidian for their new game The Outer Worlds. Many fans though have risen up and said that they don’t like this move. That it’s cheap to be exclusive, even if only for a year. 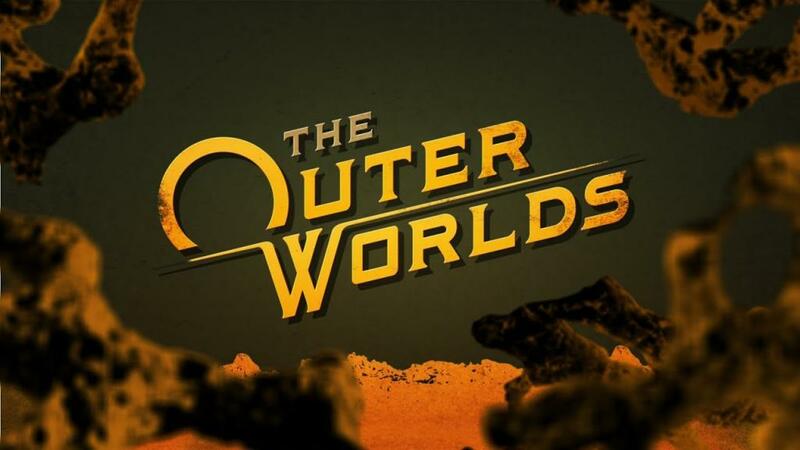 Whether it’ll affect sales of The Outer Worlds remains to be seen. But regardless of fans responses, it is still one of the most hyped games of the year. Pillars Of Eternity II: Deadfire To Have Digital Scavenger Hunt! Next Obsidian RPG To Be Published By Take-Two! South Park: Fractured But Whole Once Again Delayed!